The 21-year-old talent did not renew his contract with Thanh Hoá FC, which separated from their rich sponsor FLC Group in November. Dũng, who shone at the Asian U23 Championship last January, will play in Hà Nội FC’s colours in the upcoming qualifying round of the AFC Champions League. He could be in the line-up for Hà Nội’s match against Bangkok United on February 12. 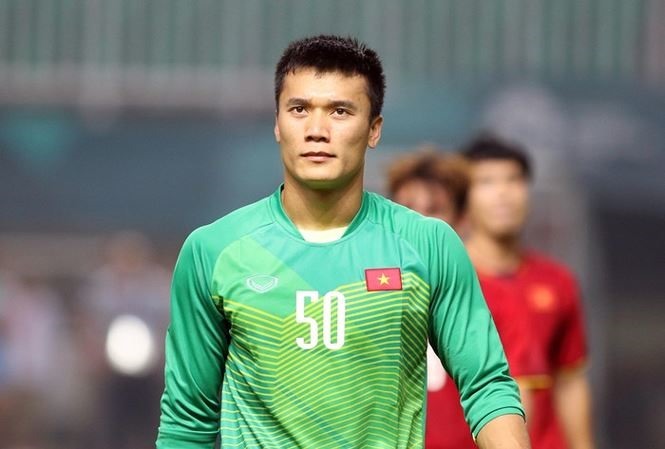 With Hà Nội FC, Dũng will have a chance to compete with his teammates from the U23 and senior national teams such as Nguyễn Quang Hải, Đỗ Duy Mạnh, Trần Đình Trọng and Đỗ Hùng Dũng. With the signing of Dũng, Hà Nội bolster a strong roster that already includes nine national team players.